In this time of the year what touches is to be partying. And in Rojales we will be. In the Hotel La Laguna Spa & Golf we are not oblivious to the festivities of the town where we are. If you are enjoying a stay at the hotel in Torrevieja in June or until July 1, you can not miss the parties of the town where we are located: Rojales. The festivities in honor of San Pedro and Moors and Christians will officially begin on June 17 with the great ‘chupinazo’. The Festival of Moors and Christians will once again fill the streets of the municipality with color and music. The Moors and Christian marches will be heard again during the weekend of June 30 and July 1 at the rhythm of the local comparsas, Almohades, Benakies, Tuaregs, Smugglers, Berbers and Pirates. The Moors and Christians are a popular festivity that commemorates the battles that were fought during the Reconquista, during which the Christian Spanish kingdoms resumed the domains occupied by the Mohammedans. It also commemorates the entire period of Saracen rebellions, attacks by Berber pirates, and the expulsion of the Moors, which takes place in the seventeenth century. But, apart from the parades of Moors and Christians, during the fiestas of Rojales, you can also enjoy music, the strolls of the brass bands and many activities. HERE you can check the program of the parties! 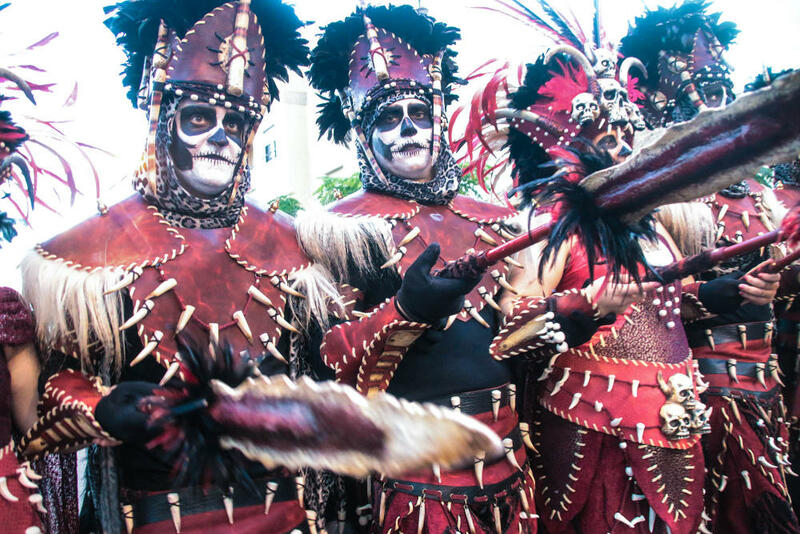 To rest, relax at Hotel La Laguna Spa & Golf and enjoy these unique festivities.